Have someone suggested you the hybrid mobile application development for your business app? Are you confused what exactly it means? If yes, this post has reached just the right reader. First of all, thank you to reach this page. Hybrid, as the word itself suggests, is the result of crossbreeding. In computing, crossbreeding is made possible when two technologies are used together to create something new. The hybrid app development means to use both native programming languages and web development technologies together in a single app. The hybrid mobile application development approach is little twisty. As users, you will not easily be able to spot that you are using a hybrid app. There are many blogs which say that Twitter, Evernote, Amazon Appstore, and Apple App store are based on hybrid technologies. The front-end, the part through which users interact with the app, is created using native programming language. It’s a tiny container that can be created with programming languages supported by a particular platform. Now you would surely want to know that why you should go for a hybrid app if it is still based on native technologies. The reason is that developing a native app is rather costlier in comparison of a hybrid app and if the app needs to be implemented on multiple platforms, the cost may often time become unaffordable for small-medium businesses. Because a major part of a hybrid app is created using web standards which are used in website development, the cost remains in control. Also, there is no need of doing different web developments for different platforms because all device supports similar web standards. You have also heard of mobile websites but the problem with them is that they cannot use various device features like camera, sensors, GPS, etc. But Hybrid apps can solve this problem. Functioning of a native part in a hybrid app can be extended from merely being a container to using device’s features. With this approach, a hybrid app can also provide offline storage along with supporting swipe, pinch and spread features of a touchscreen. The mobile website cannot support these features. The major advantage of a hybrid app over a mobile website is that you cannot distribute a mobile website through App Store or Google Play store but you can do this with your hybrid app. Thank you for sharing such invaluable information about app development. This can give inspiration to any app developer in the world. Would love to see more. I value all that you have added as far as anyone is concerned base. Respecting the time and exertion you put into your blog and nitty gritty data you offer. Well! It is a great acquaintance for those who have got more confused about Hybrid Mobile Apps. 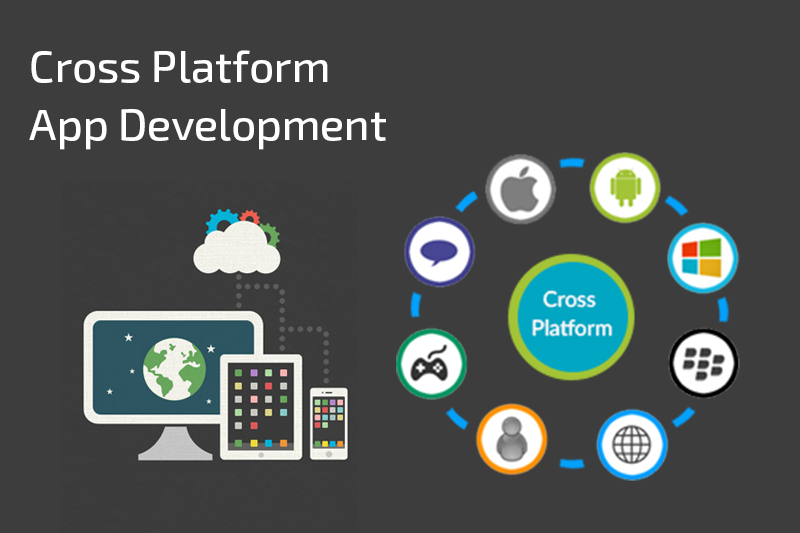 Hybrid application that work across multiple platforms. Develop your Hybrid App now at Way2Smile, recognized as Best Mobile App Development Company in Chennai by several medium. Hybrid app frameworks have come a long way, and on the leading edge of the current technology. Interesting explanation. Keep it up dude. An informative blog for anybody who would require to know more about the Hybrid app development. For a seamless experience, you may check W2S Solutions(Most Trusted Mobile App Development Company in India) and chat to transform your ideas into an amazing hybrid mobile app.